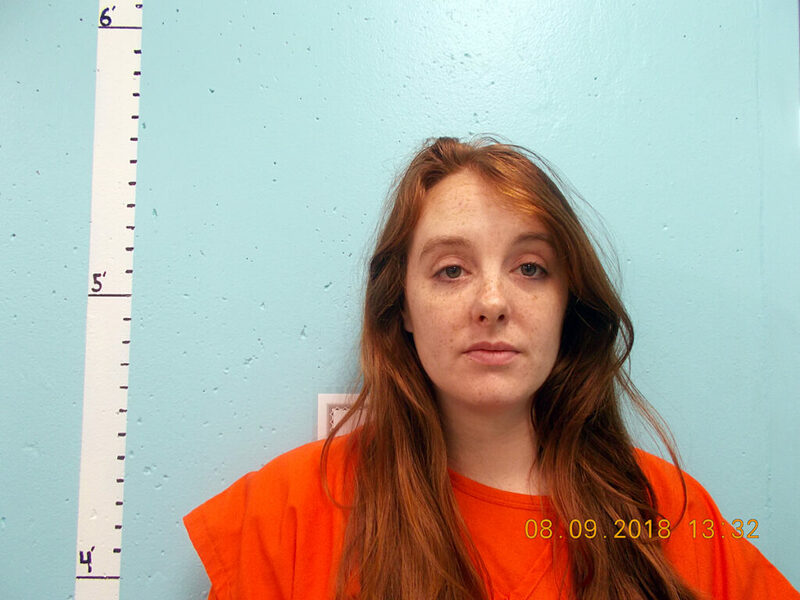 FARMINGTON — A Kingfield woman and a Rumford man were each indicted Wednesday on manslaughter and drunken-driving charges involving separate crashes that killed men from Dixfield and Strong in 2018. Ethyn Eric Buotte, 19, of Rumford and Danielle M. Larochelle, 31, of Kingfield face up to 30 years in prison if convicted of manslaughter; up to 10 years if convicted of felony aggravated criminal operating under the influence causing death. Buotte was arrested in July and Larochelle in August on felony OUI charges. Buotte is accused of driving under the influence of alcohol and drugs, and speeding May 31 when the vehicle hit a tree and rolled over on West Side Road in Weld. Backseat passenger Griffyn Smith, 19, of Dixfield, a graduate of Dirigo High School in Dixfield and Central Maine Community College in Auburn, died at the scene, according to Maine State Police. Smith was a four-time state wrestling champion in high school. Buotte and a second passenger, 17-year-old Alysa St. Cyr of Dixfield, were injured in the crash. 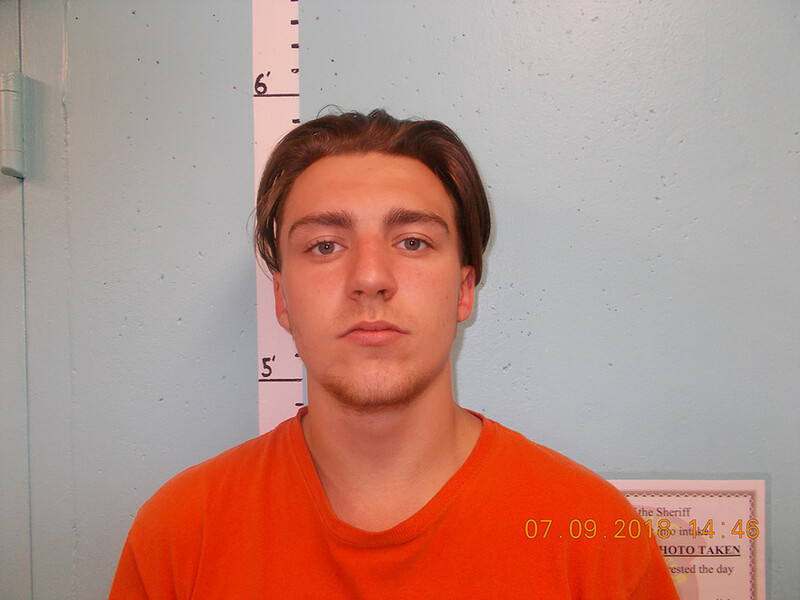 Larochelle is accused of driving under the influence of alcohol on July 8 when the vehicle left West Kingfield Road in Kingfield and struck trees, Franklin County Sheriff Scott Nichols Sr. previously said. One of her three passengers, Nicholas Shurtleff, 25, of Strong was ejected from the vehicle and died at the scene. Larochelle and passenger Benjamin Bowman, 22, of Kingfield were injured. A third passenger, Patrick Wyman, 23, also of Kingfield was not injured.